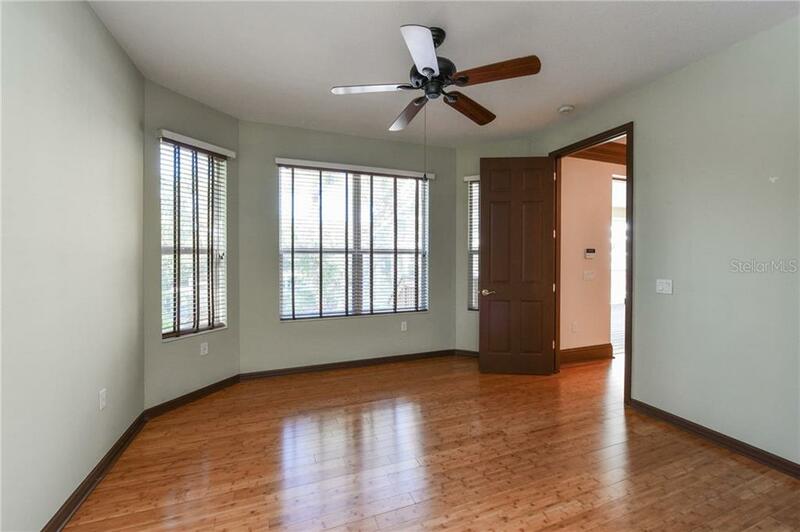 Ask a question about 5178 Oakmont Pl, or schedule a tour. 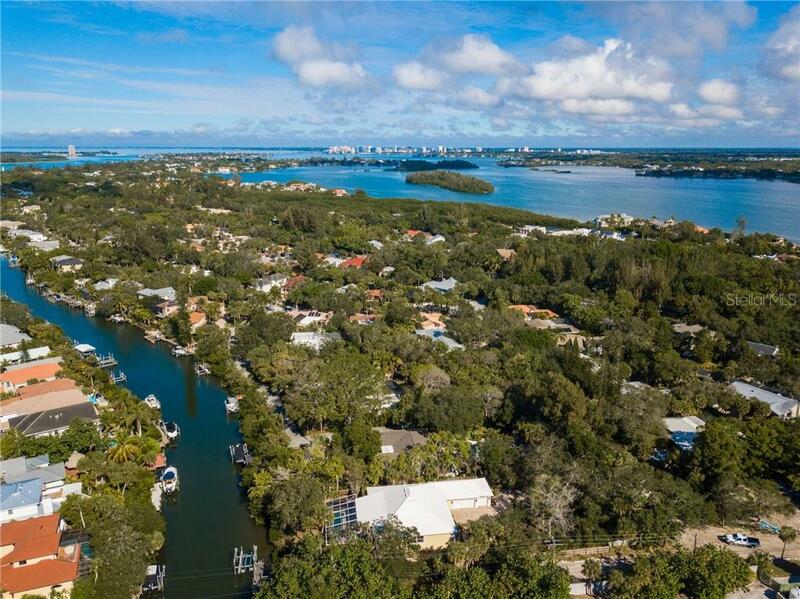 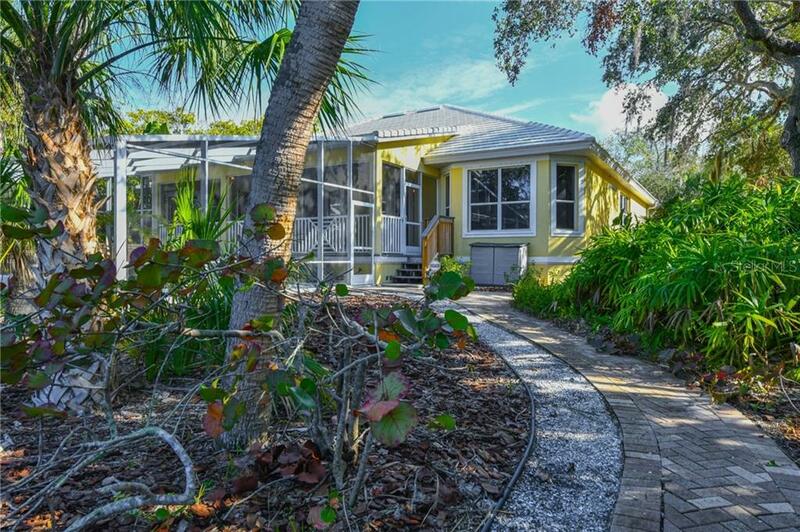 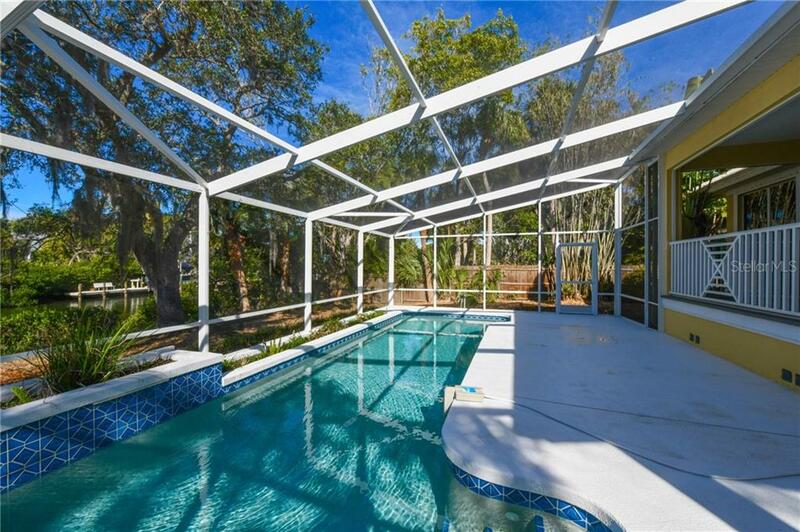 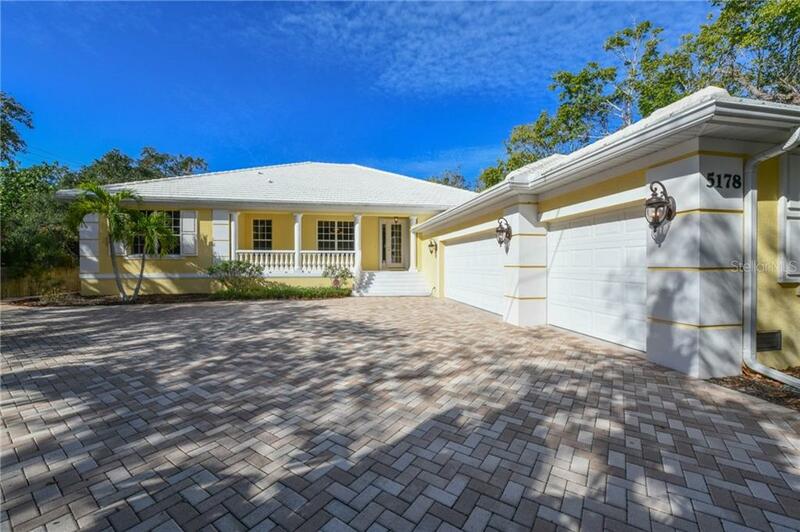 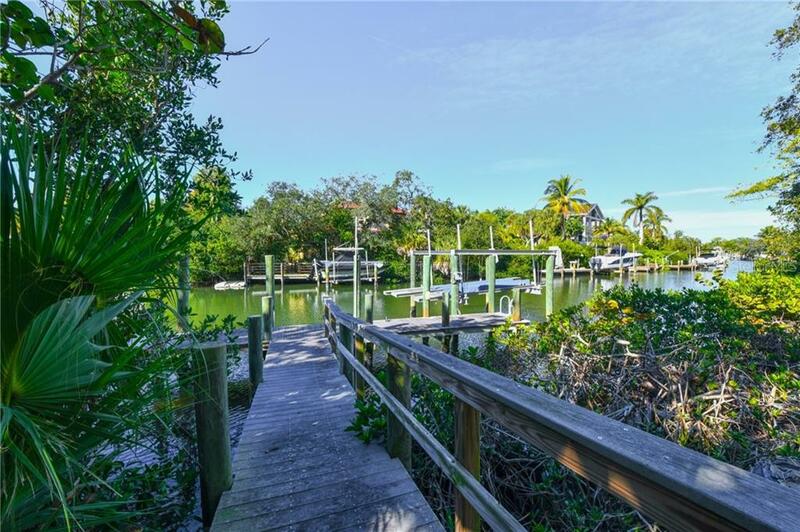 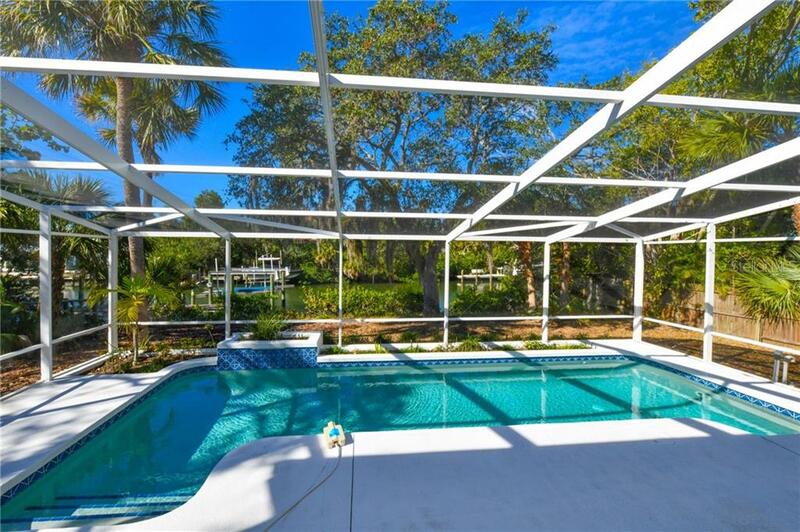 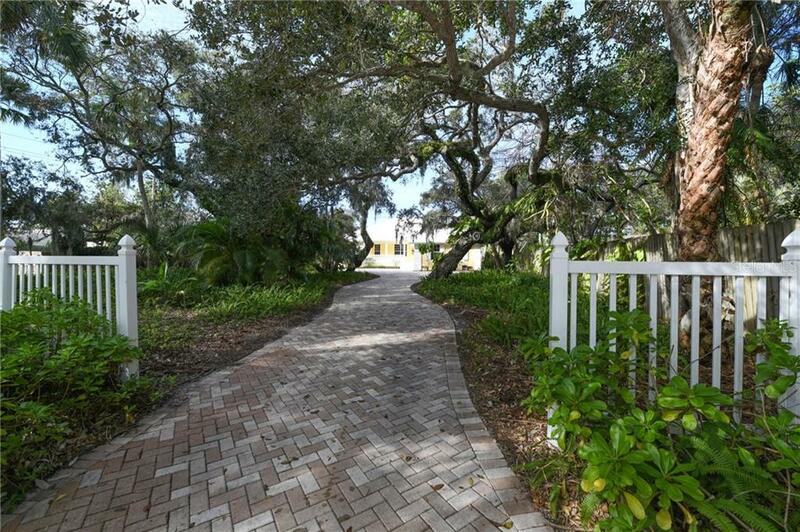 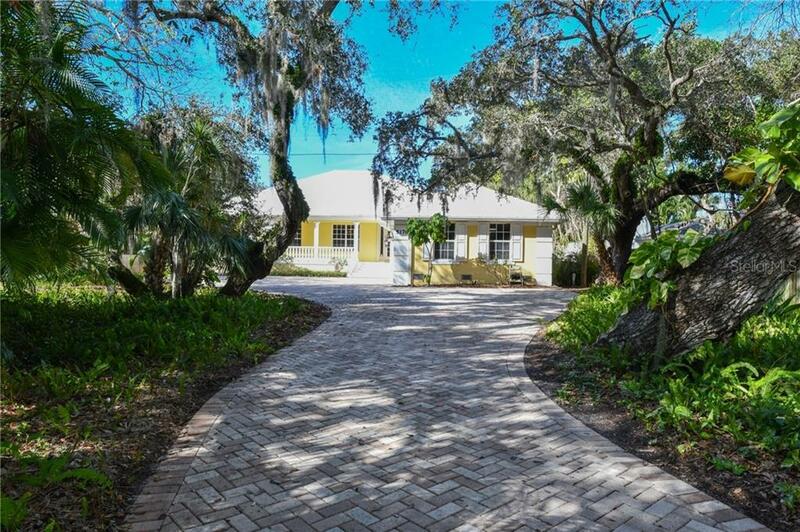 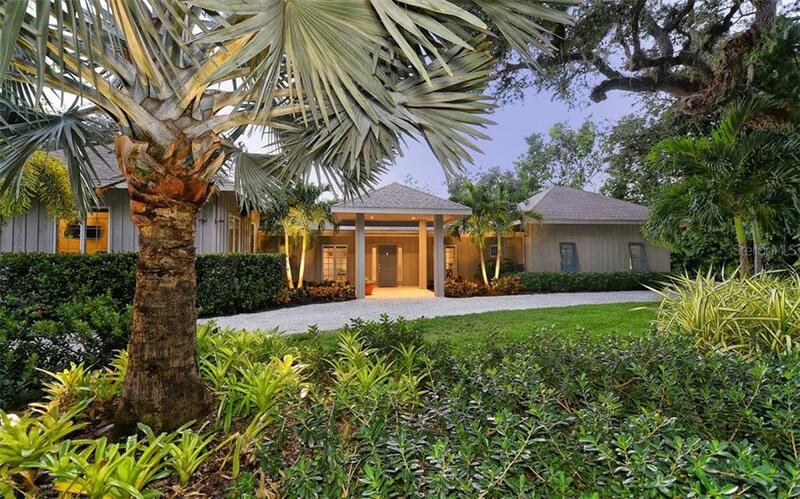 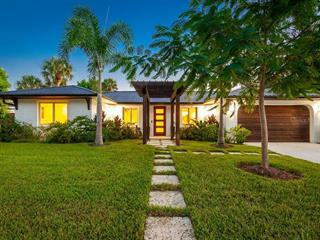 This single family home located at 5178 Oakmont Pl, Sarasota, FL 34242 is currently listed for sale by Premier Sothebys Intl Realty, with an asking price of $1,295,000. 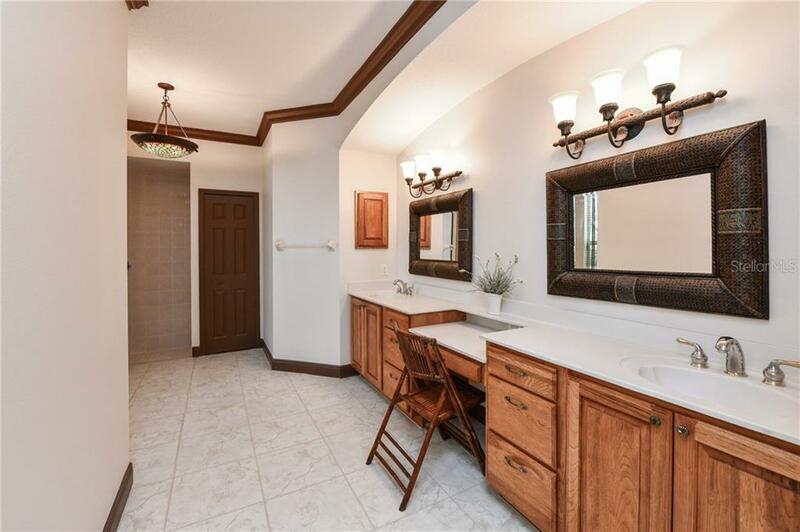 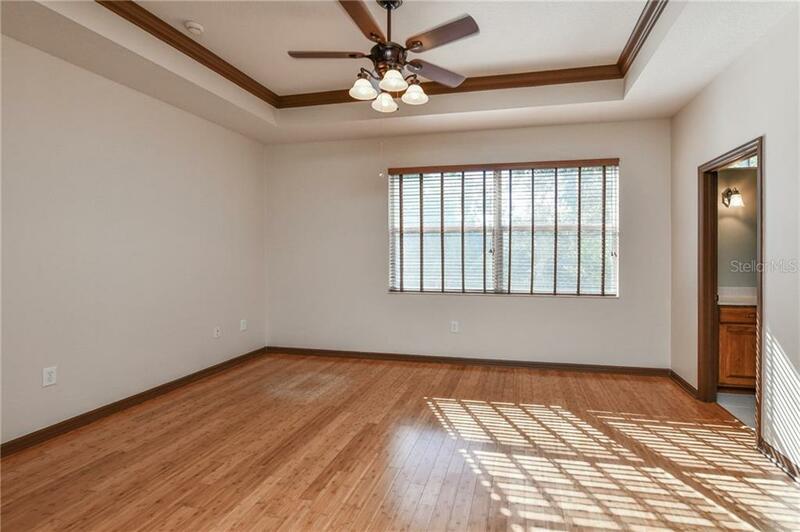 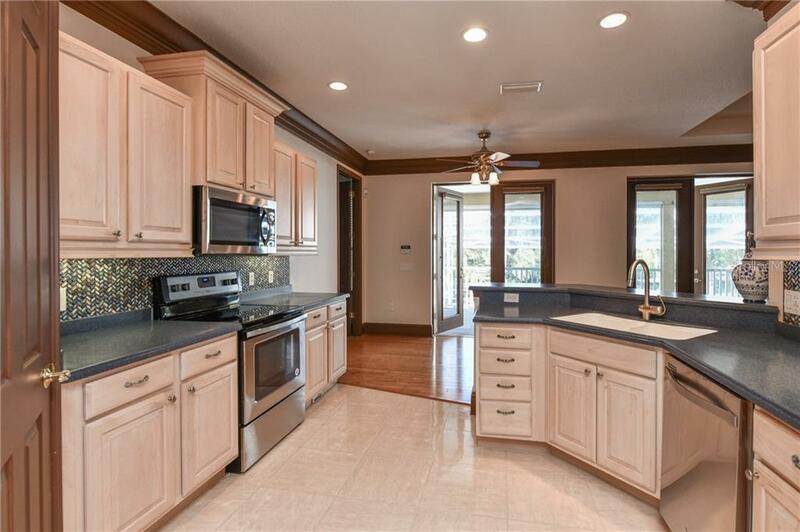 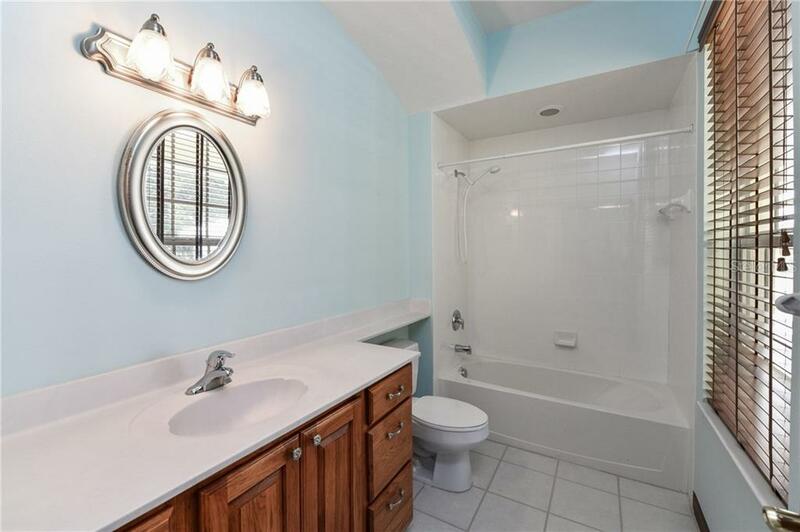 The property was built in 2004 and has 3 bedrooms and 3 baths with 2,860 sq. 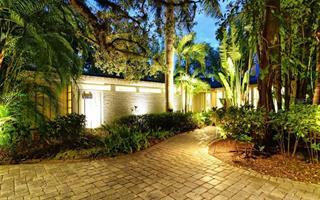 ft. Oakmont Place is located in the Siesta Key area. 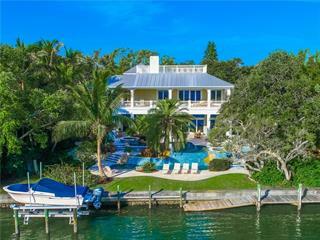 Inspired by beautiful Caribbean estates, this fabulous custom home by award-winning builder Lee Wetherington on an estate-sized double lot on Siesta Key’s Grand Canal is the perfect island getaway. 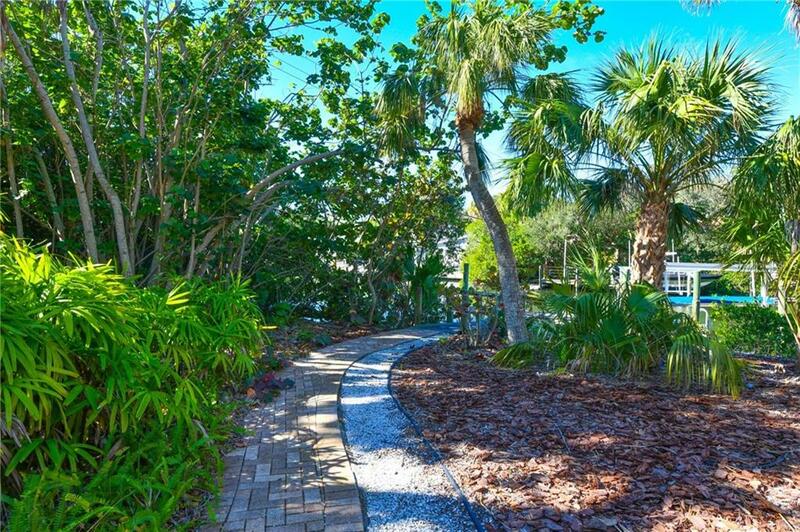 Relax on the front porch or the wide ... more.rear veranda and savor wonderful tropical views, botanical gardens, a winding paved driveway, and 93' on a deep-water boating canal. 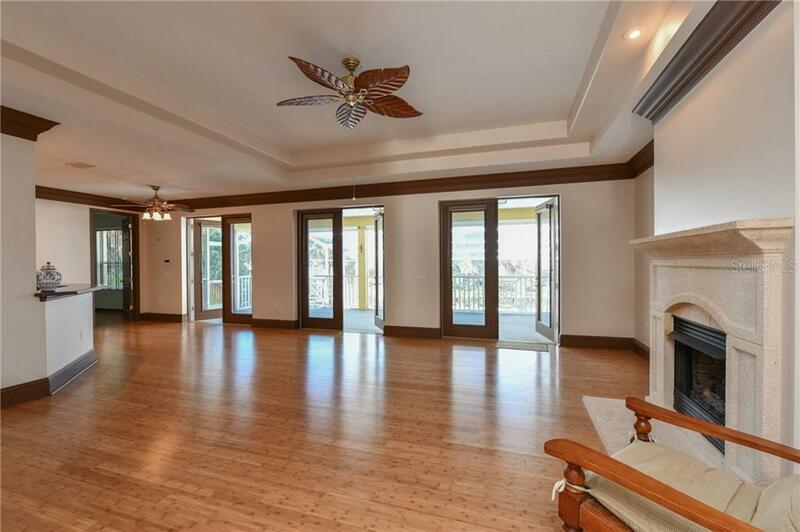 Designed for entertaining - the great room with attractive bamboo floors, a coral stone mantel and gas fireplace and a series of French doors leads to the screened porch and pool. 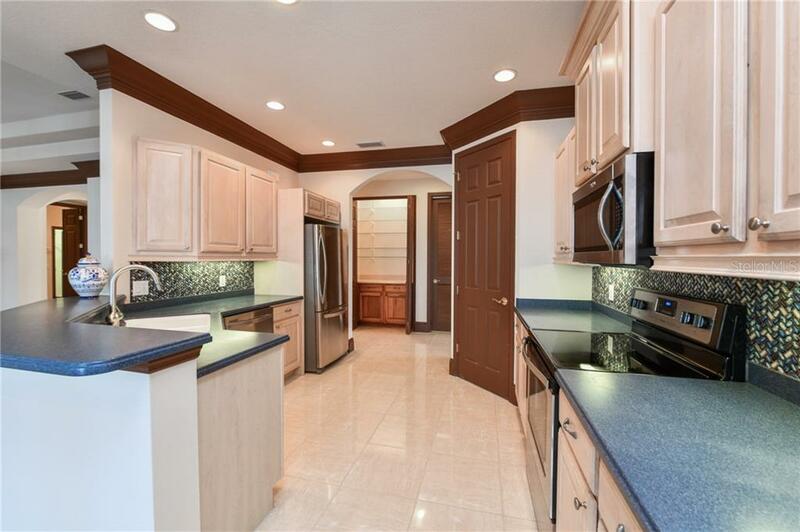 The kitchen offers stainless steel appliances, pantry and breakfast bar; the separate dining room and service bar are perfect for entertaining guests. 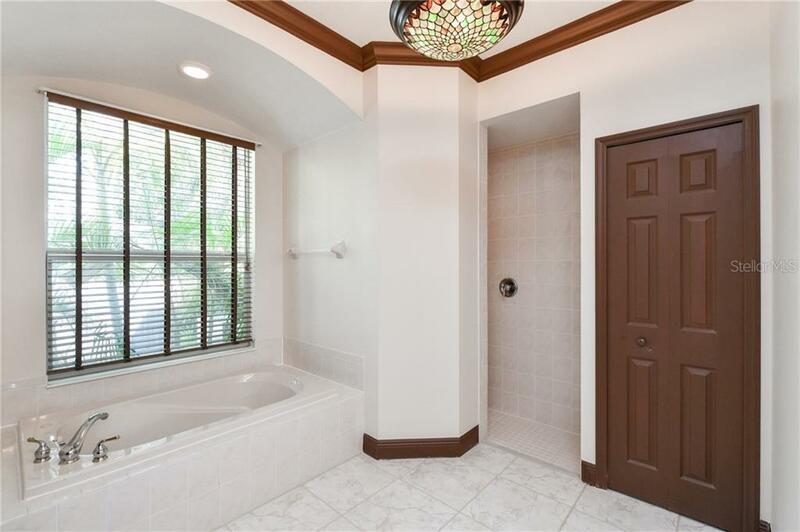 The owner’s suite enjoys views of the pool and waterway and boasts a sumptuous bathroom with two walk-in closets, double vanity, large shower and jetted tub. 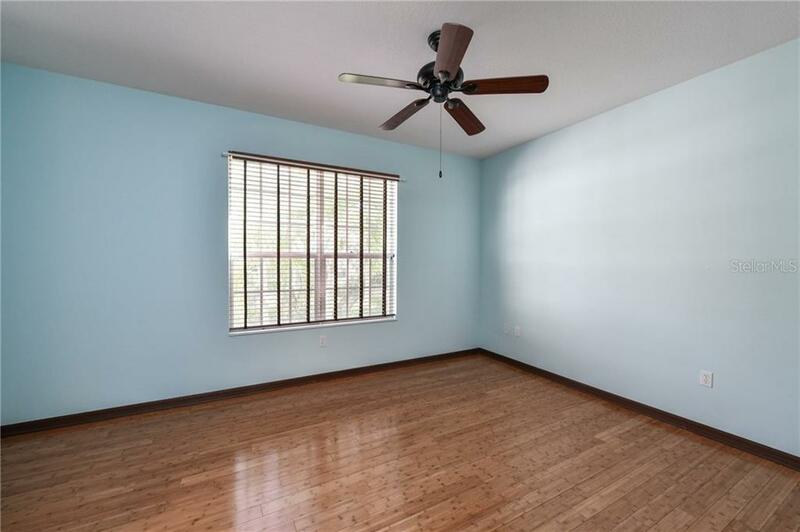 The split floor plan offers two additional bedroom suites and a large office. 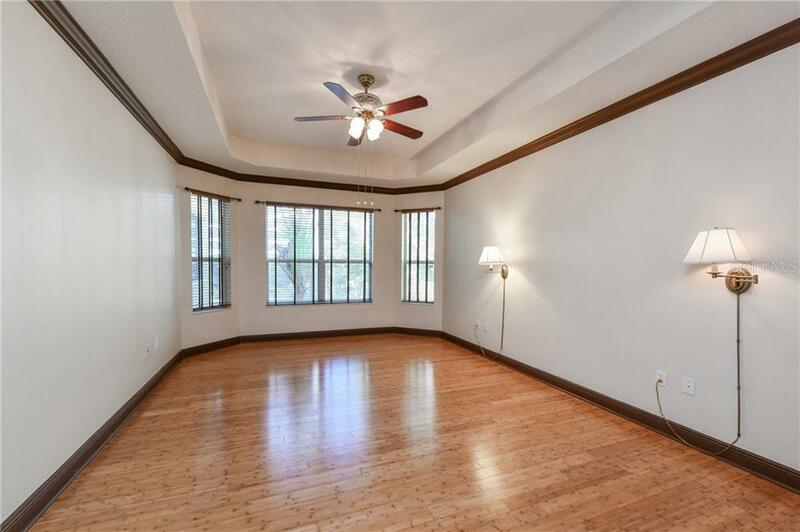 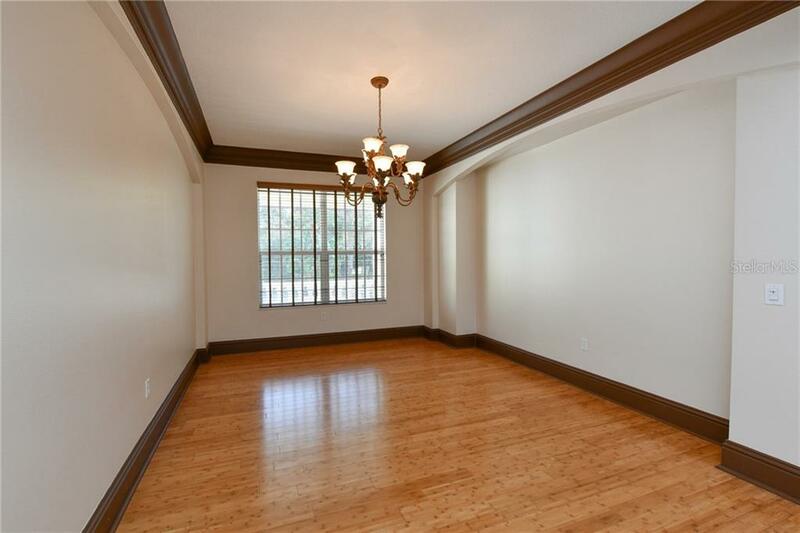 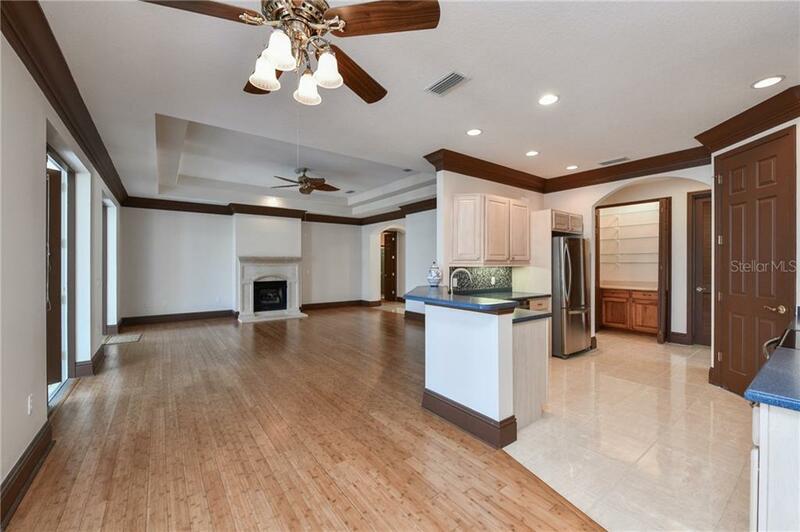 This home has been built to the highest quality standards and features many architectural details – tray ceilings, large crown molding, archways and high ceilings and built above base flood elevation. 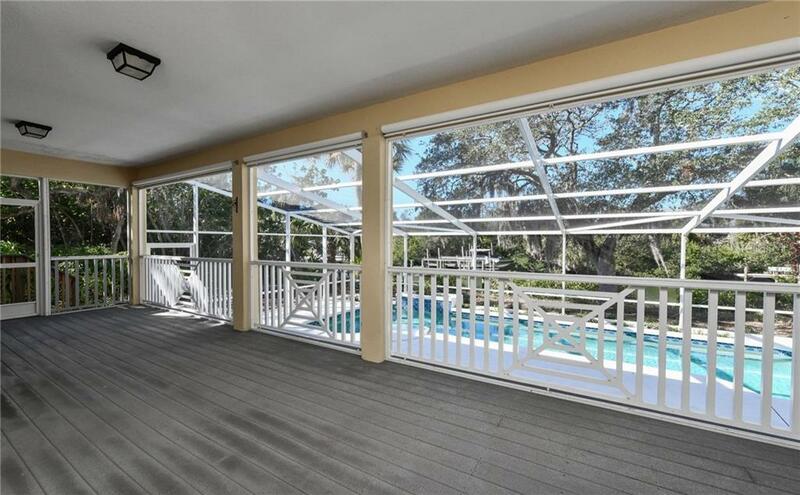 Additional features include central vacuum, UV film and hurricane shutters, foil insulation on roof, floored attic storage, built to Miami-Dade codes. 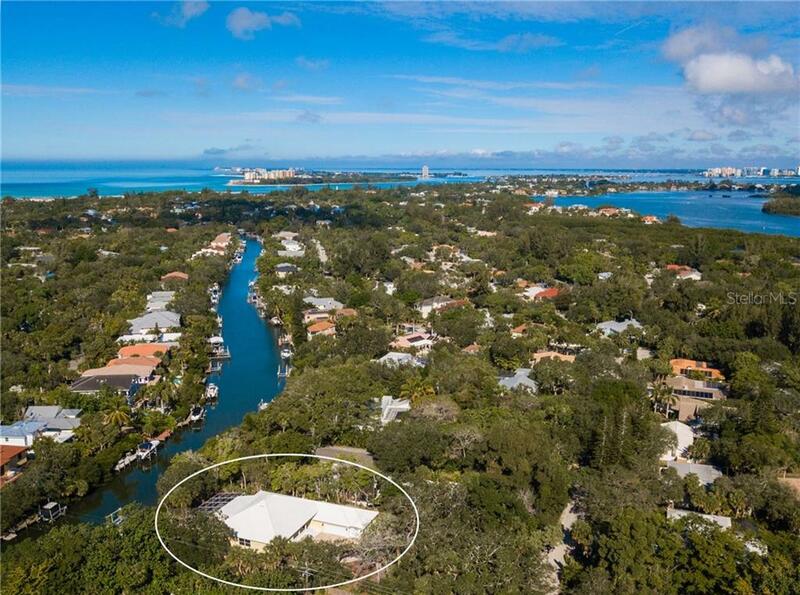 Oversized three-car garage with extra storage and workspace for bikes, kayaks, paddle boards and beach chairs. 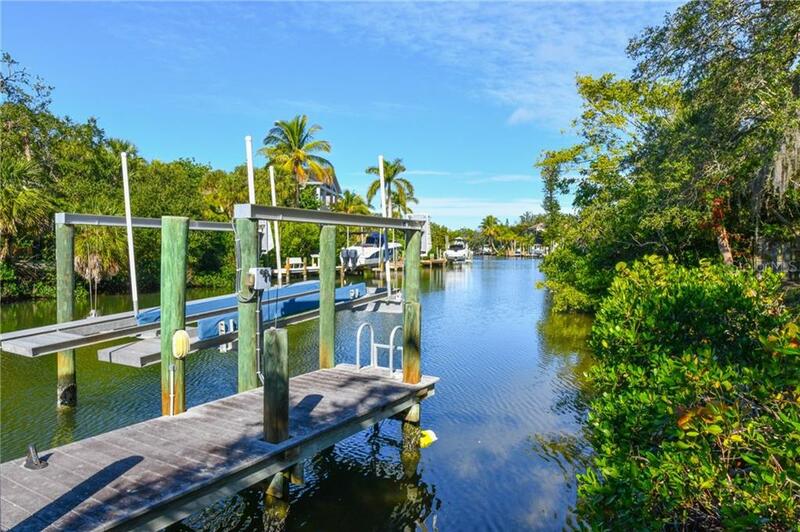 Minutes to the bay from your large dock and 10,000 lb lift. 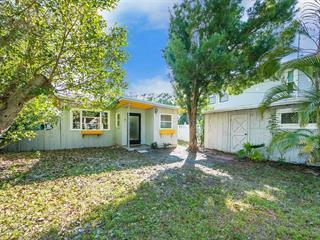 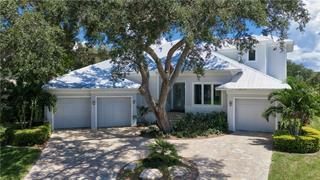 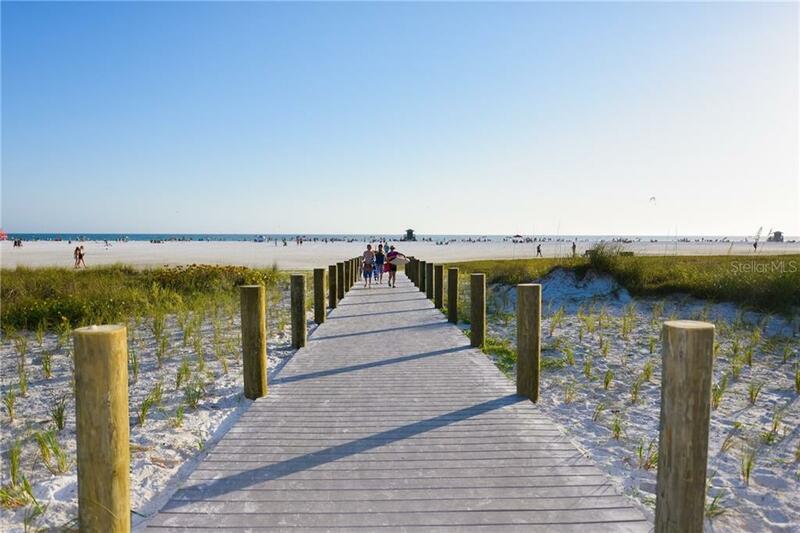 Near Siesta Village and only 15 minutes by car to downtown Sarasota.